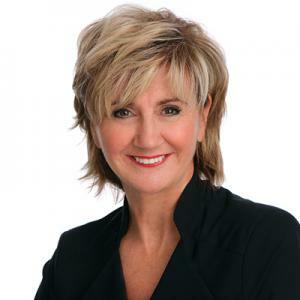 Lynda Boucher - Real Estate Broker in Est de Montréal - Lynda Boucher - Rem/ax alliance L.B. For many years now, Lynda Boucher has been in the TOP 40 Re/Max realtors out of 3,400 in Quebec! Since the beginning of her career in 1987, she has made her clients her priority. Best known for her listening and negotiation skills and her unrelenting energy—the trademark qualities that have provided her clients with an enjoyable and profitable experience. ADDITIONAL COST OR ADDED VALUE? This is definitely a good question to ask yourself when deciding to work with a realtor. Clients Lynda Boucher has worked with since 1987, will tell you without hesitation that partnering with her helped them get the best price for their property, complete the transaction without stress… and that they simply got more for their money! Clients especially appreciate all the value-added services included, such as professional photography and home staging advice from Lynda, who holds an interior design degree. Lynda has gained an enviable reputation on the Quebec real estate scene, receiving two highly-coveted awards—HALL OF FAME and LIFETIME ACHIEVEMENT—presented to elite realtors who have distinguished themselves throughout their careers.